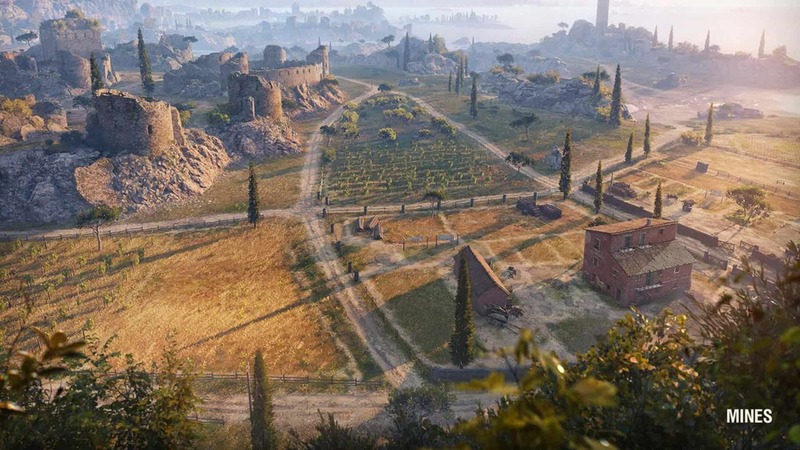 Wargaming announced that their multiplayer tank battler, World of Tanks, would get a major graphical update once it releases on PC. That has now happened. 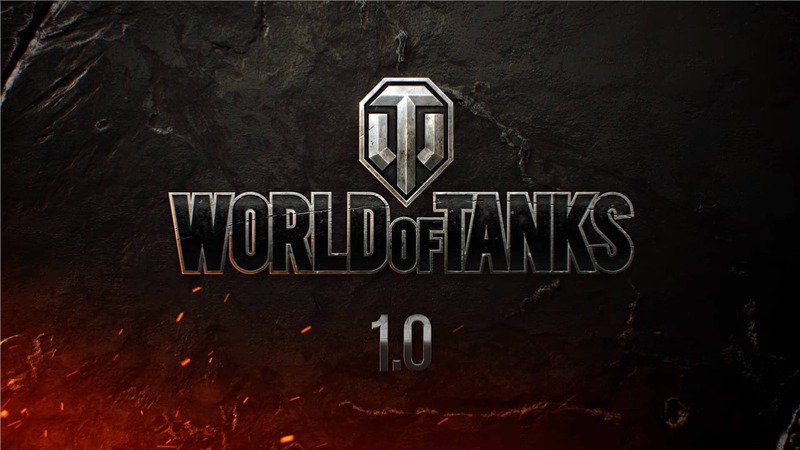 Along with the release, the title has also received a major update and is now officially titled: World of Tanks 1.0. 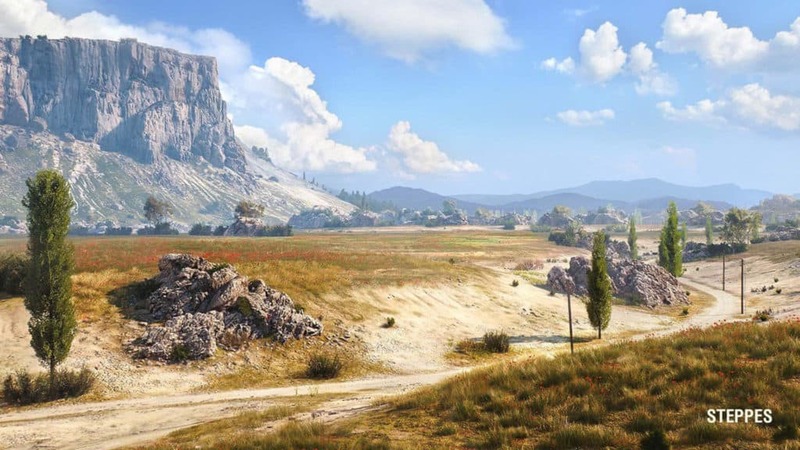 Wargaming claims that this is the “biggest update in the history of World of Tanks”, and that may very well be true. On all platforms, the game has received heavy optimisations. This is great, considering it is out on basically all platforms, including Android, iOS, Xbox 360, Xbox One, and PlayStation 4. Wargaming says that the new graphics engine was developed in partnership with Intel Corporation. This was done to “help ensure that World of Tanks remains up to date on the latest technological advances”. 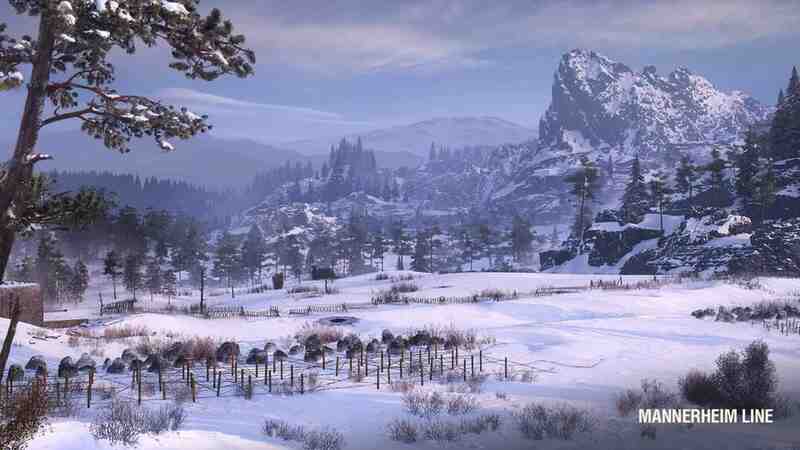 This allows for most of the game’s 29 maps to be reworked, as well as making it easy to add a new map to the game altogether: Glacier; and a brand new garage. 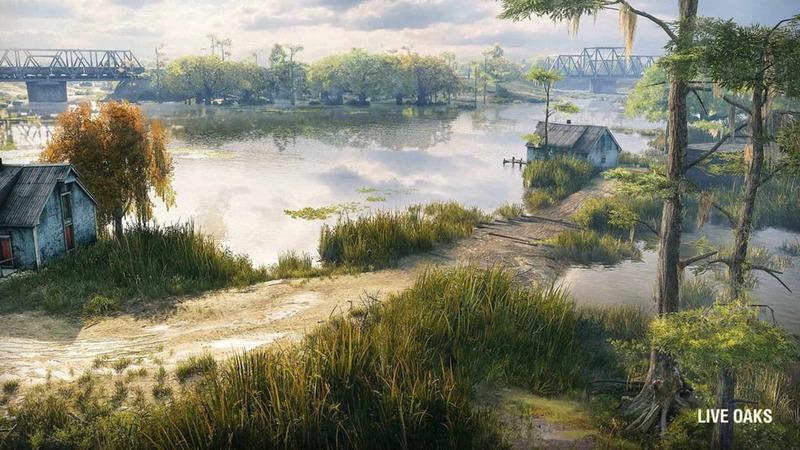 The company states that each map not only “has all of the 3D objects that were reworked, but at the same time has a lot more detail and fidelity”. Apparently each map has about five times more objects than before. On top of that, the studio increased the outside map space form 1.5 x 1.5 kilometres, to 32 x 32 kilometres. That is a crazy improvement! One great thing about World of Tanks is that its beta builds have always required a very low spec. This means that just about anyone can download the freemium title. Now with its proper release, the game seems to have exactly the same requirements, even with the new improvements. I guess it is that Intel magic at work. 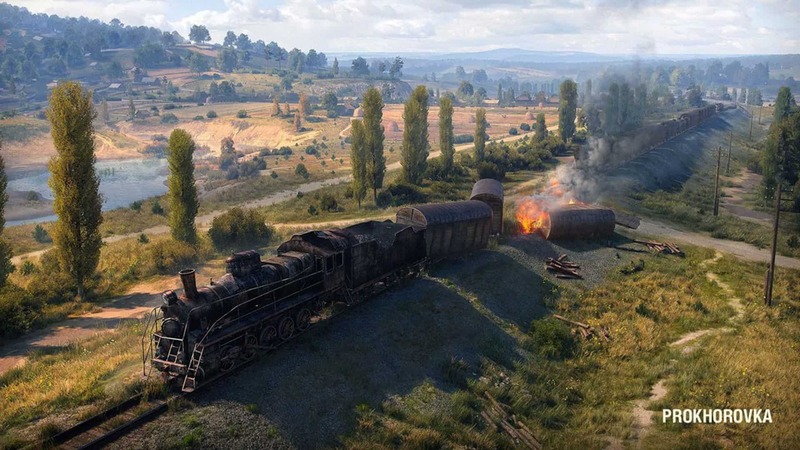 Wargaming states that with World of Tanks 1.0, the company did not “want to shoot [themselves] in the foot”. 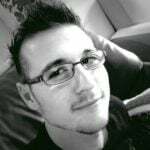 Thanks to some “mistake”, performance was a huge issue during a 0.9 build “a couple of years” before. With that said, the game’s Ultra requirements have gone up. While they are still modest, they are leagues away from the game’s minimum requirements: a GTX 1050 Ti, as well as an Intel i5 equivalent, and at least 8GB of RAM. 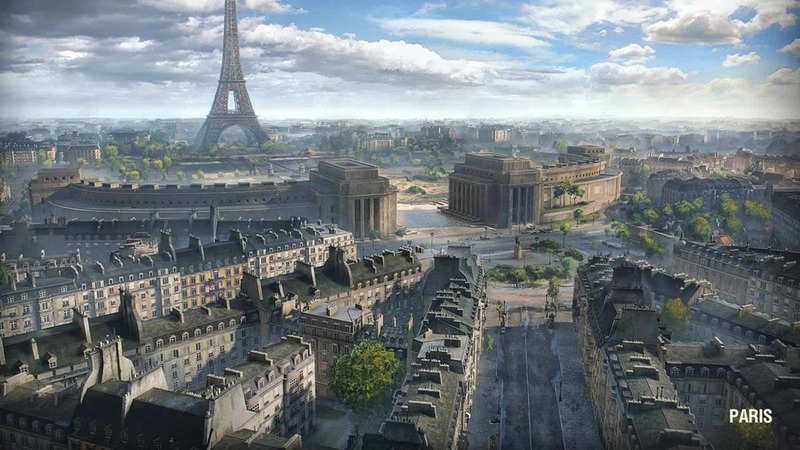 The beautiful thing about the huge graphical overhaul is that Wargaming deliberately left the gameplay untouched. As such, the core experience stays the same for all of its long-time players — players that been present since the game’s announcement in 2009. They also did this to ensure that all players, regardless of graphical settings, will always share the same experience. 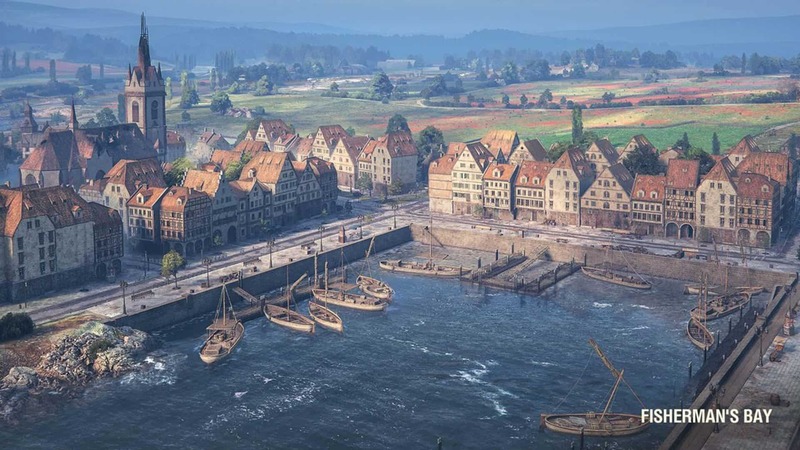 If you have fallen off the wagon in the last few years however, Wargaming asks that you redownload and give the game a second go nonetheless. The reason for this is that there have been numerous changes since version 0.9. 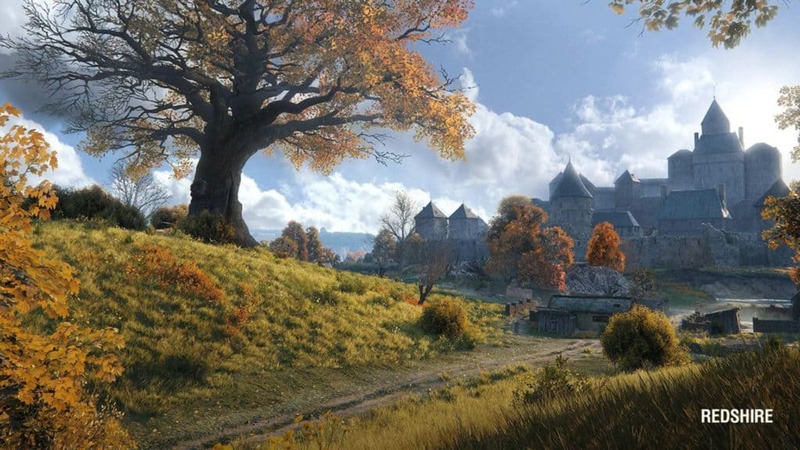 Among those are balance changes, new artillery, new maps, and new gameplay modes such as the 30-on-30 mode. 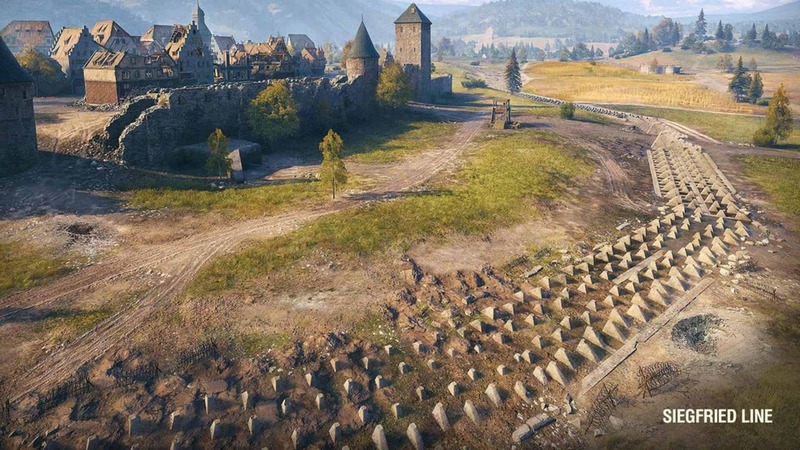 World of Tanks is a free game, supported by donations and in-game purchases — none of which have any weight on how well someone plays. 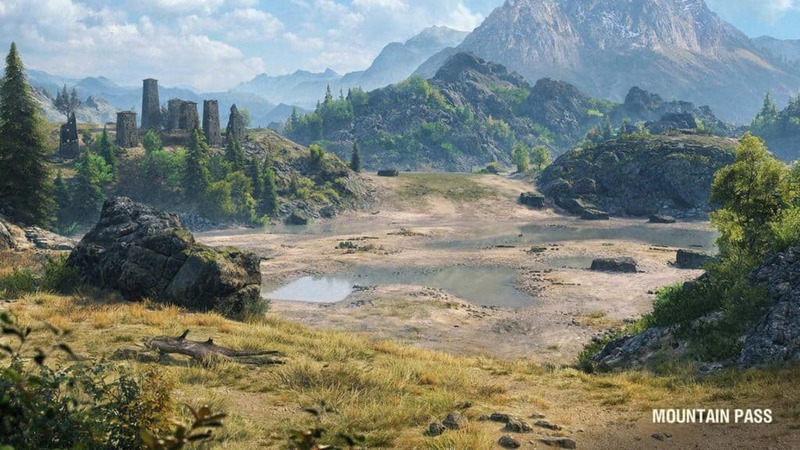 World of Tanks 1.0 is a free update to all players. PS: I implore you to listen to the game soundtrack videos on YouTube. They are pretty dang sweet.